The works comprise of a new extension to the existing Cairns Early Childhood Centre. 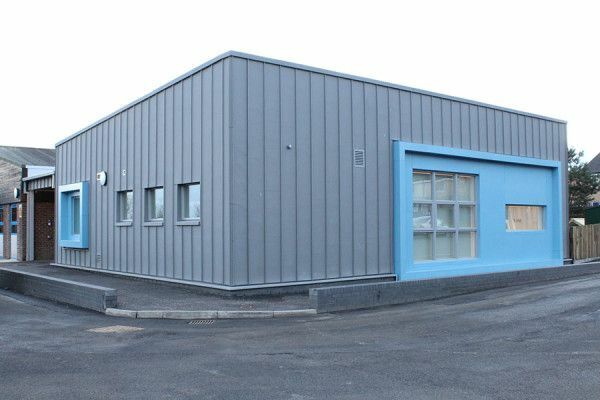 The extension is a single storey timber kit erected on a brick/block and concrete solumn with metal external wall cladding and sarnafill flat roof covering. 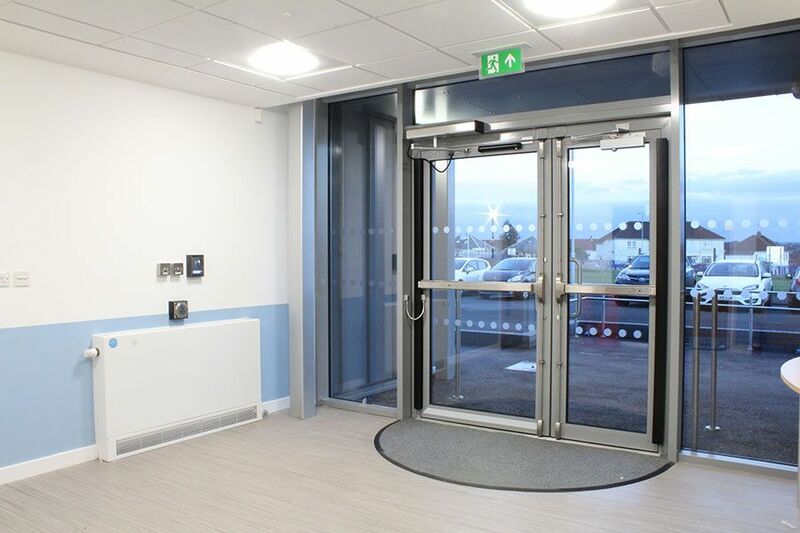 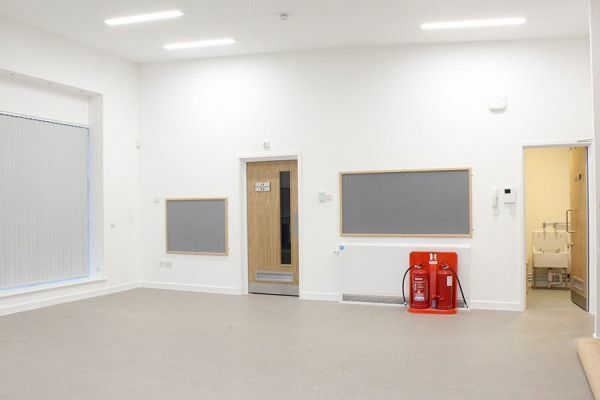 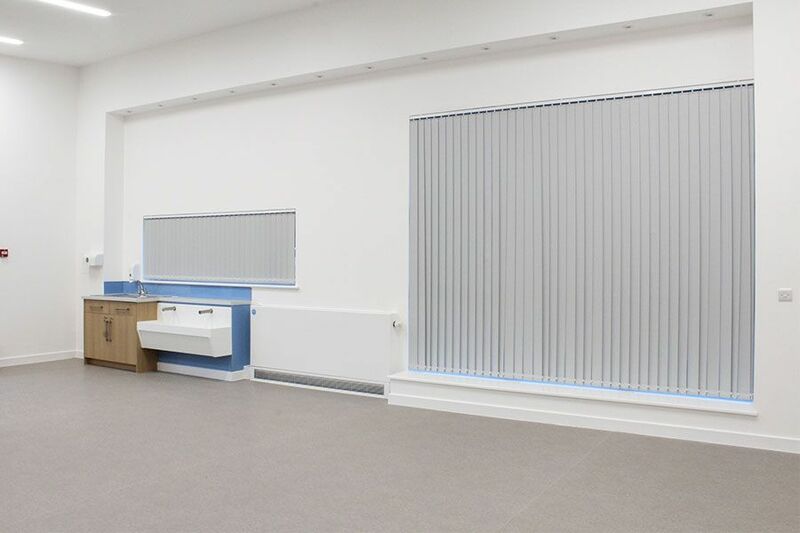 There was an internal fit out which included dry linning, doors, windows, suspended ceilings, decoration, floor coverings and full M&E services. 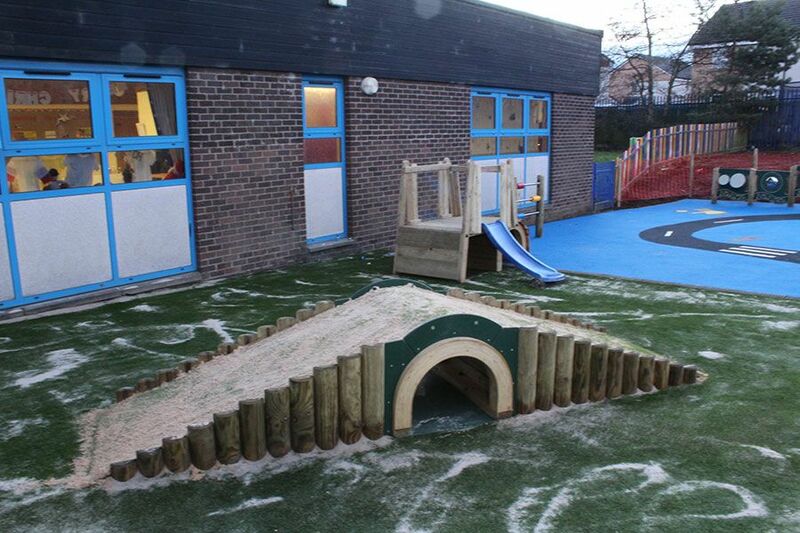 External works included utilities, drainage, hard/soft landscaping and a dedicated soft play area. 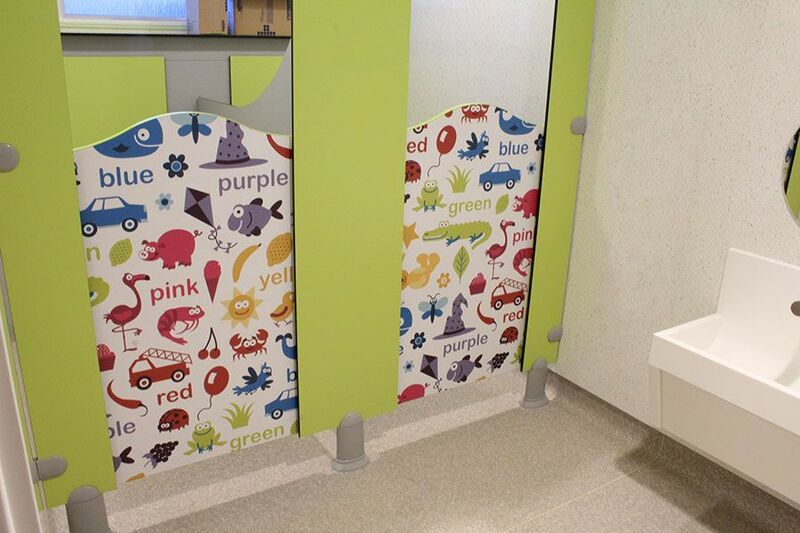 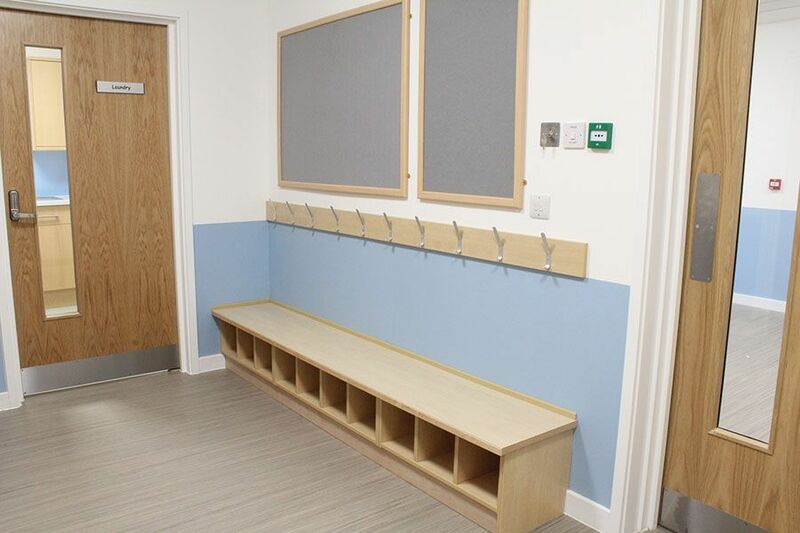 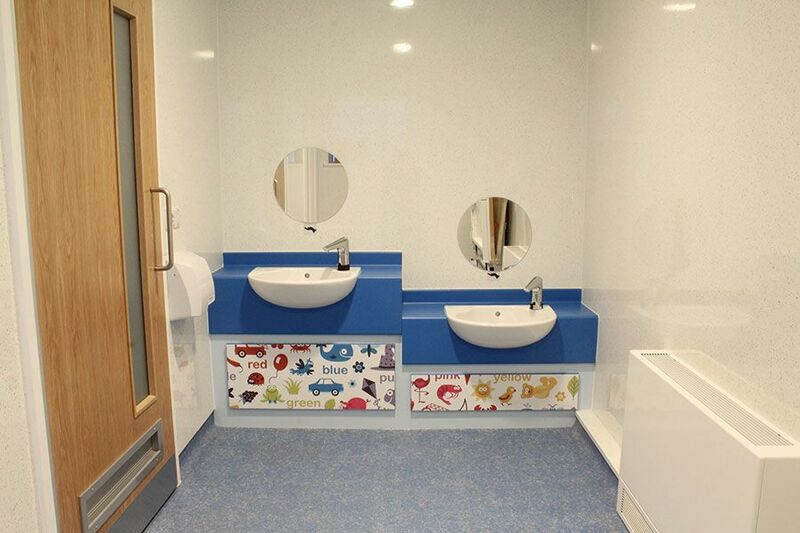 The project remained a live environment throughout allowing the adjoning Primary School to remain in use. During the project the akp team lead by akp Health & Safety Manager were able to offer a site safety talk to the staff and students making them aware of the rules, regulations and health and safety signs to be aware of when next to a live constructon site. Phased works included office refurbishment to three rooms for managerial staff. 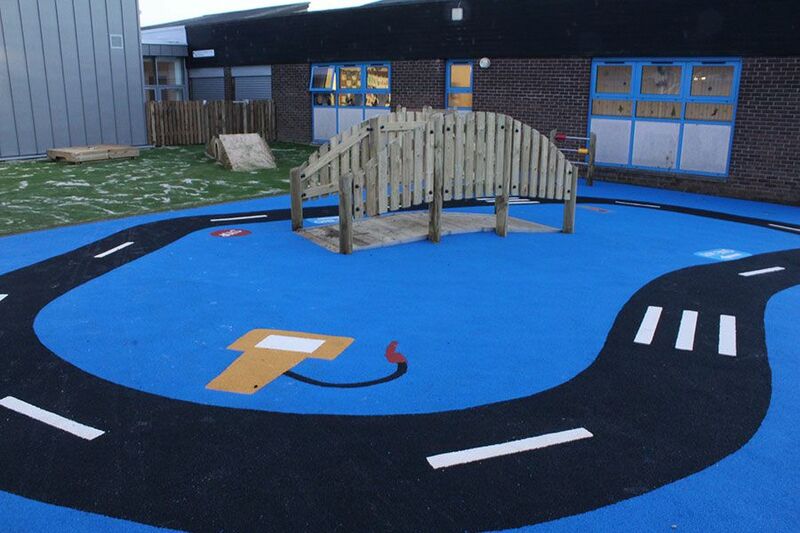 Staff were always allowed to carry on with their work while akp coordinated and managed any issues effectively..